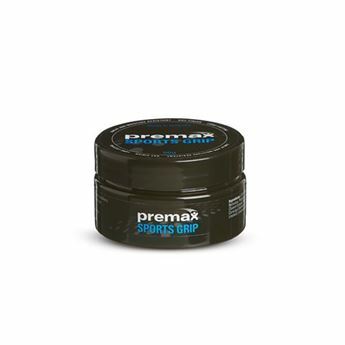 Premax is an Australian company that manufactures massage creams, sports sunscreen, anti-friction cream and massage lotion. 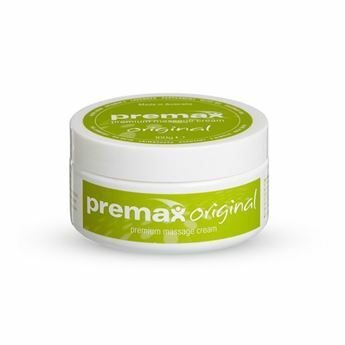 The Premax massage range consists of high quality massage creams and lotions formulated to enhance manual therapy. All massage products contain quality ingredients, are long lasting, wipe off easily, and soothe and moisturise the skin.